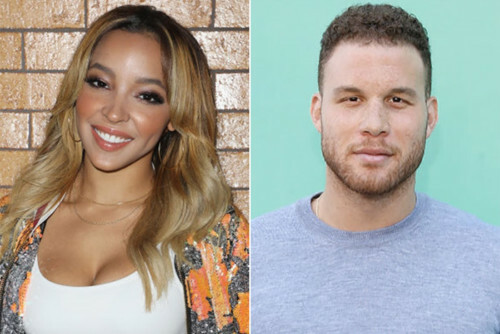 Tinashe and Blake Griffin Seen Partying Together In Vegas! 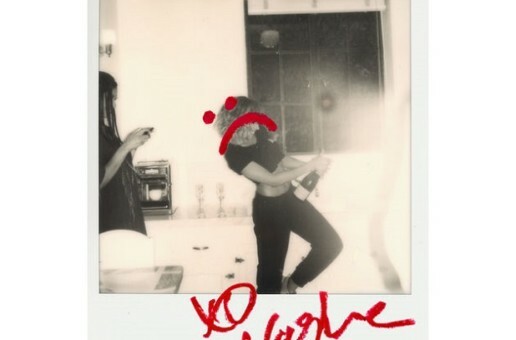 Looks like TInashe is on the rebound – and with another basketball player! Following her breakup with Ben Simmons, the R&B singer has been spotted with Pistons star, Blake Griffin. (who, btw, is Kendall Jenner’s ex) Recently, the two were seen hanging out in Las Vegas. Interestingly enough, Ben Simmons allegedly left TInashe for Jenner. Keeping it within the circle, I guess. But anyways, a witness at the party claimed that Blake was watching TInasha perform the whole time, and that they sat at the same VIP table.